Good news Gamers !! 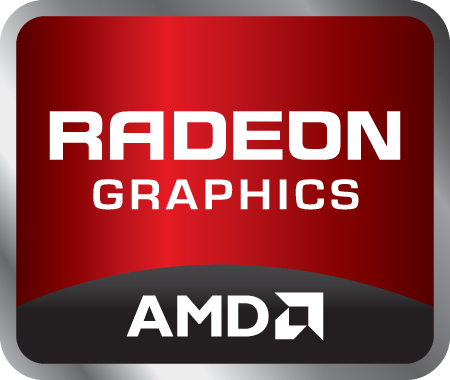 You may now download the latest version of AMD Radeon Catalyst 11.12. [Released : 13 Dec 2011]. Click HERE for the link for AMD CATALYST 11.12 for DESKTOP Series. Click HERE for the link for AMD CATALYST 11.12 for MOBILITY Series.